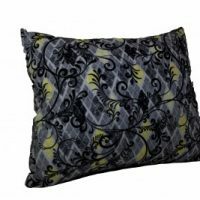 Gorgeous Suede Contemporary Throw Pillow Set for Your Couch. 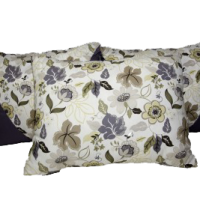 Feel the warm aura spread in your home when you style with our gorgeous contemporary throw pillow set. 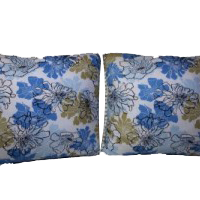 Our 2 piece decor pillow set was delicately handcrafted with suede like material just for you. 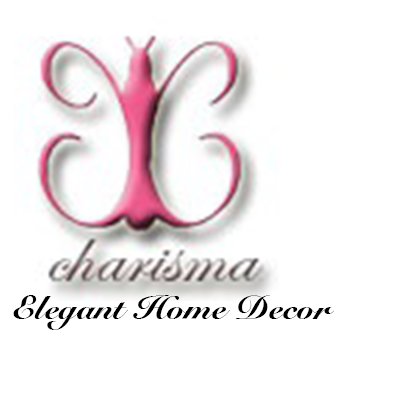 It will provide your home with the perfect cozy atmosphere you have always desired. 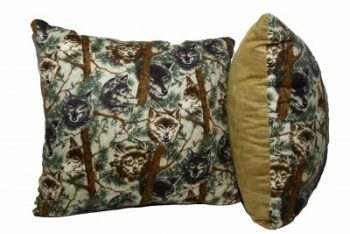 Now you can get comfortable on your sofa, love seat or bed when you add this set to the equation. Some throw pillows are simply made. Ours are elegantly created.